My, my, color me surprised. Looks like Blu, the notorious "manufacturer" of budget Android phones in the U.S., is keeping to its word. Back in August, the company claimed that it was rethinking its product strategy — you know, the one where it spams the market with a lot of devices — and would be focusing on quality and software support going forward. 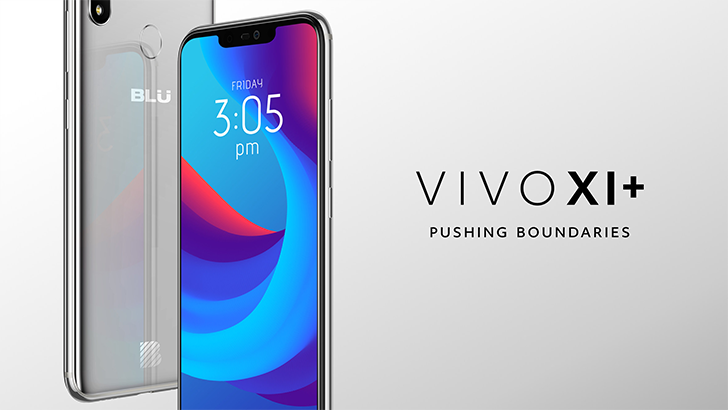 This new philosophy would start with its latest flagship, the Vivo XI+.